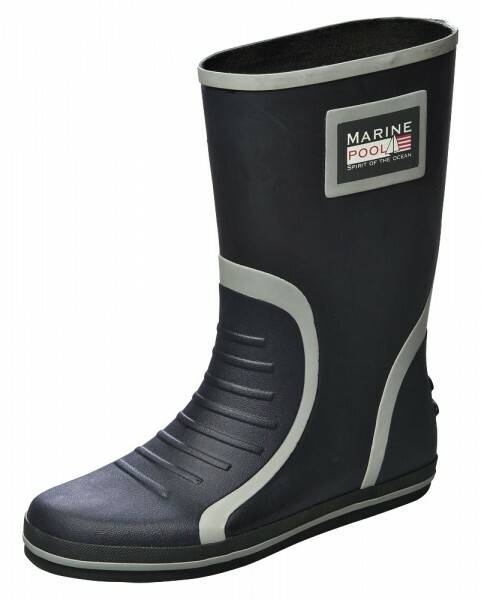 Produktinformationen "Marinepool HIDDENSEE Rubber Boot (short)"
The short HIDDENSEE Rubber Boot by Marinepool is suitable for watersports and has a non-slip profile sole, reinforcements on the heel and ankle, and a pull-off system, which makes it easy to put on and take off. This functional boot is made from 55% natural rubber. Weiterführende Links zu "Marinepool HIDDENSEE Rubber Boot (short)"